What's wrong with wanting to look better? Attitudes about cosmetic surgery vary widely around the world. 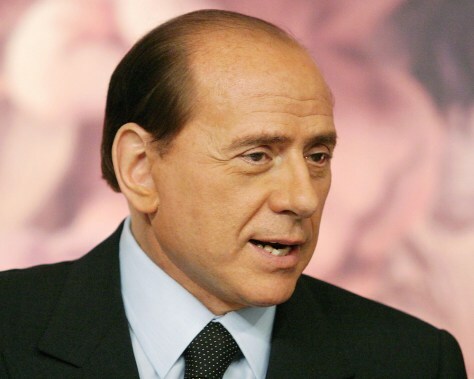 Italian Prime Minister Silvio Berlusconi recently took a month off for a face lift, which he hasn't been shy about discussing.